Congratulations to the Salem County Science Fair on 30 years of science exploration! 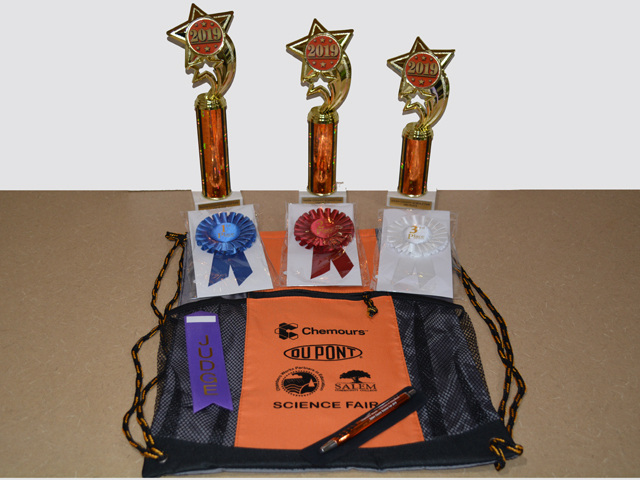 D and S Designs was pleased to provide all your science fair awards again this year. 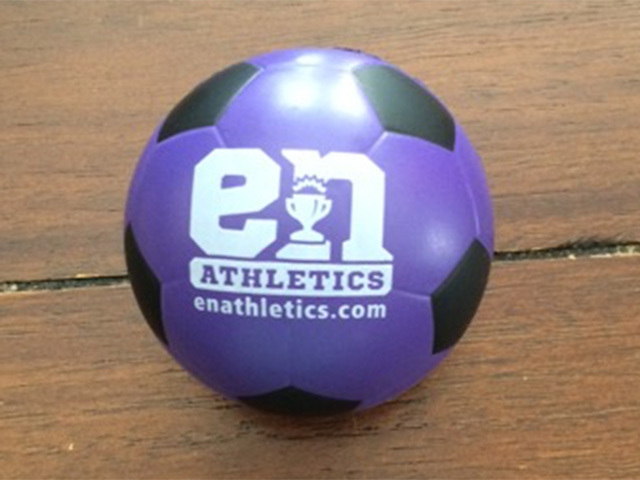 Congratulations also to all the winners! 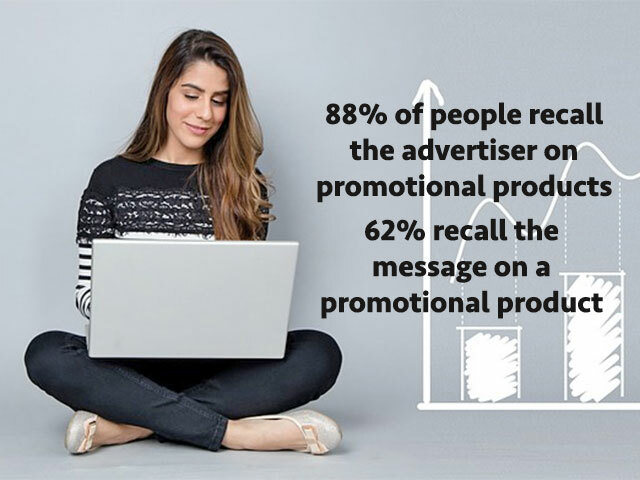 Why use promotional products in your marketing? 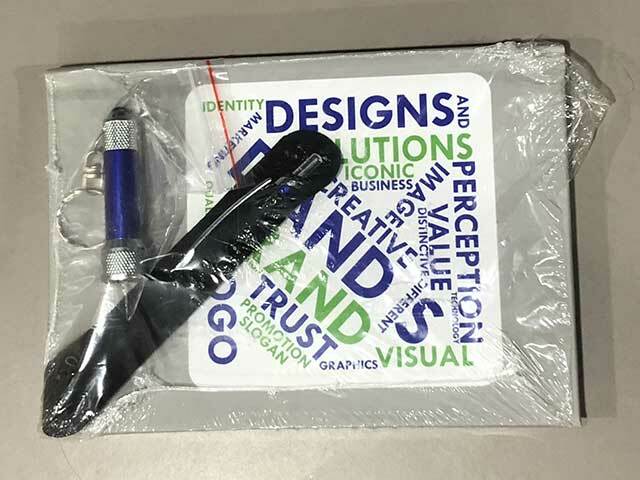 Prospect kits are a great way to introduce your company to people you’d like to have as clients. 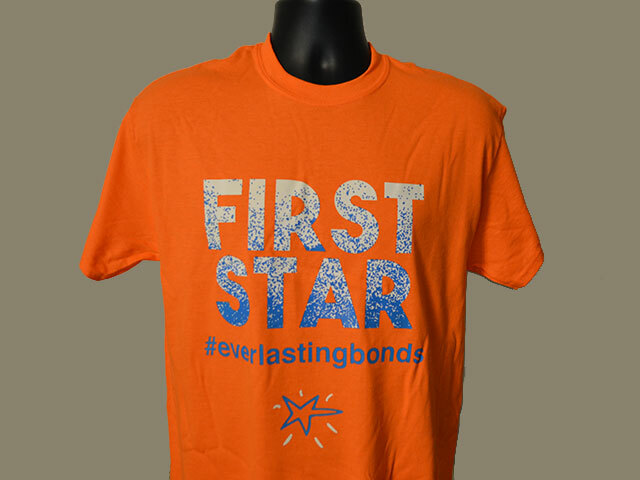 Contact Sandee about YOUR client acquisition program. 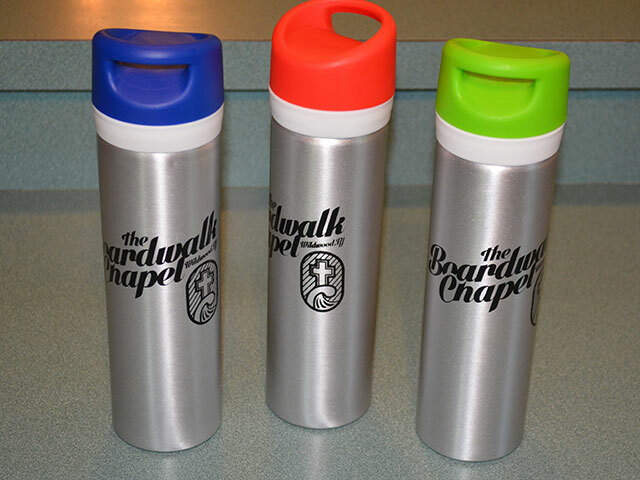 Travel Mugs for the Boardwalk Chapel. 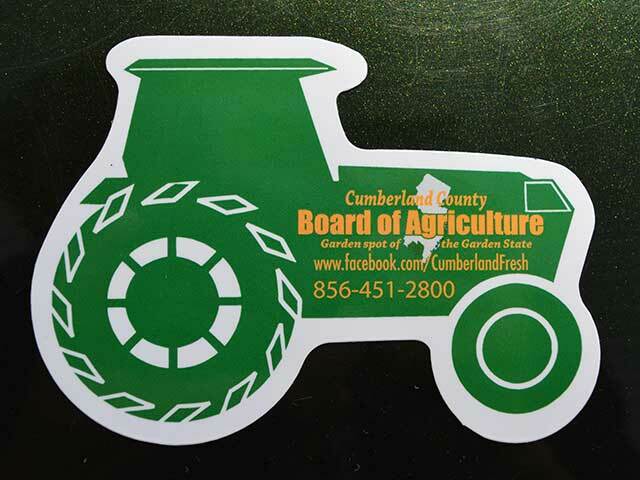 Here’s a Tractor Magnet we did for a client. 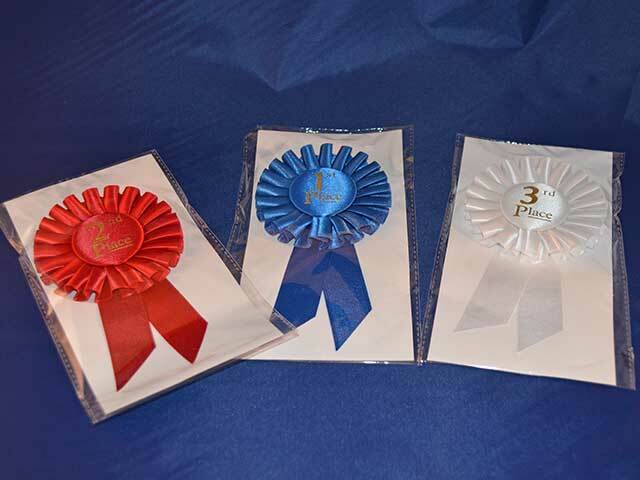 Award Ribbons are just one of the many promotional items we can supply for our clients. 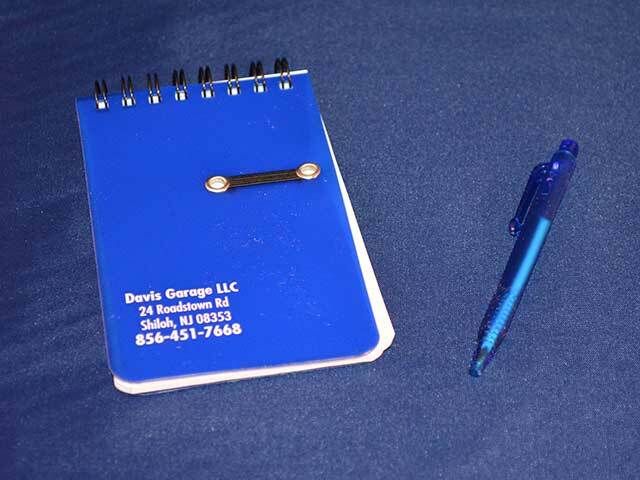 Notepad and Pen promo can be a nice gift to hand to a customer after having their vehicle serviced. 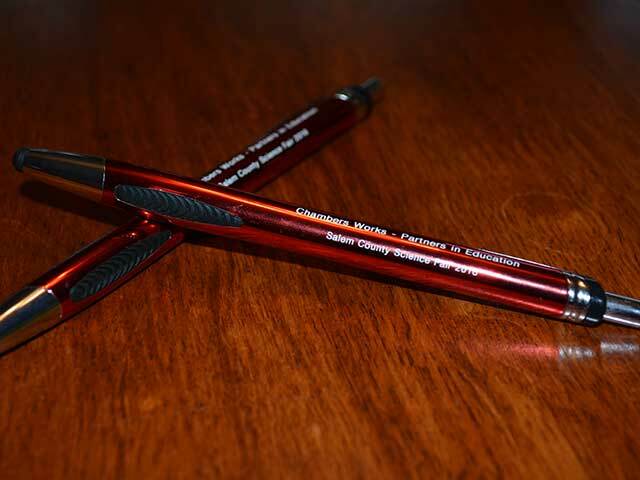 Great pens get you remembered! Cheap pens can get you remembered too! 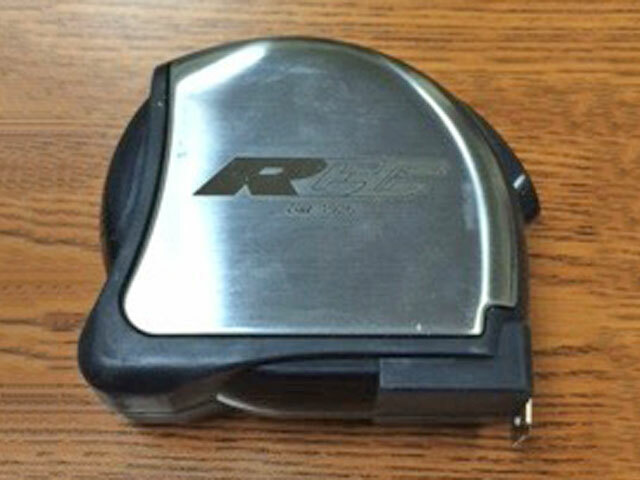 But in a very BAD way, especially if it stops working after the second or third use. 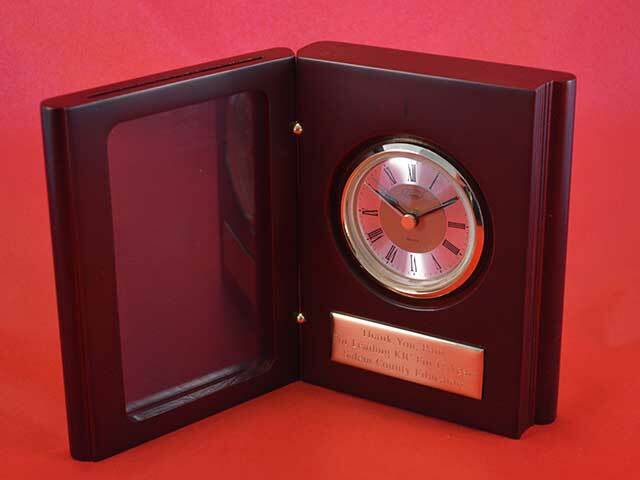 A beautiful award gift that was artfully engraved.